SIG Sauer Inc. has introduced new, high-performance SIG 365 Elite Performance Ammunition in 115-grain 9mm SIG V-Crown and SIG FMJ loads. 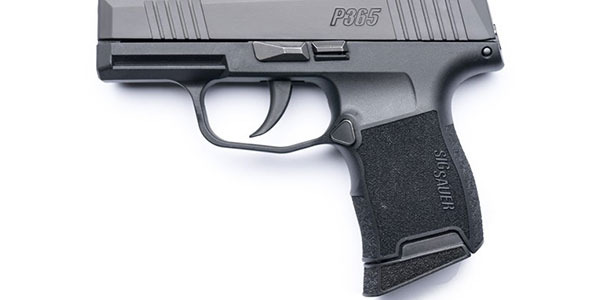 Designed for optimal performance in short barrel, concealed carry pistols, such as its namesake – the P365 high-capacity, micro compact – SIG 365 ammunition uses low-flash, clean burning powders for maximum performance and shootability. 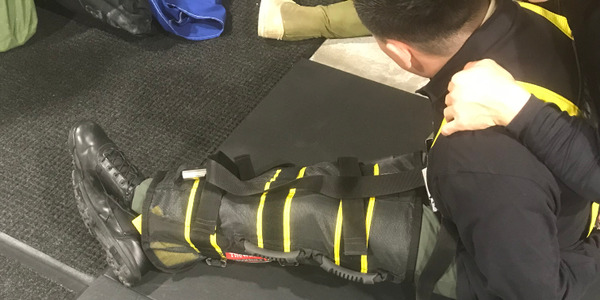 Training the way you carry is paramount, and SIG full metal jacket (FMJ) ammunition is engineered to shoot like SIG V-Crown jacketed hollow point (JHP) personal defense loads – same recoil, velocity, and importantly, same point of impact – to ensure a seamless transition from training ammunition to carry ammunition. Corresponding SIG V-Crown and FMJ rounds are loaded on the same machines, use the same brass, and are loaded to the same pressures. They use the same clean-burning powder that is consumed before the projectile leaves the barrel, for the optimal mix of muzzle velocity and muzzle energy, while still making recoil very comfortable and manageable. 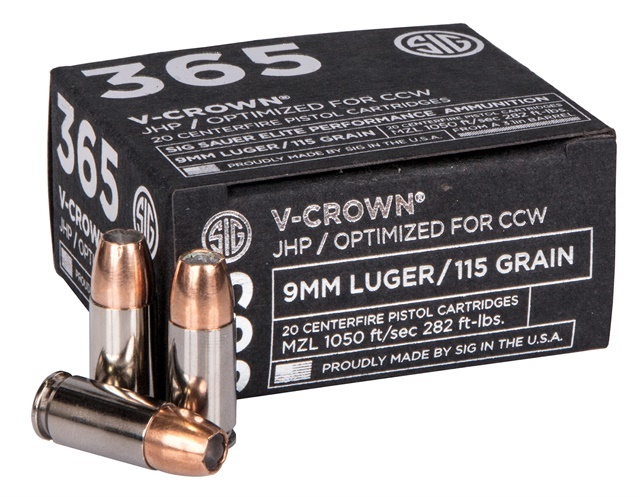 SIG V-Crown stacked hollow point ammunition is especially effective for personal defense, according to the company, which says the proprietary V-Crown bullet delivers exceptional on target energy with maximum weight retention and expansion for ultimate stopping power, and the V-Crown's coated, nickel-plated cases provide enhanced lubricity, superior corrosion resistance, and reliable feeding and extraction. SIG FMJ training ammunition features durable, copper jacketed bullets that stay with the lead on impact to offer the perfect combination of affordability and performance. "SIG 365 Elite Performance Ammunition is designed for exceptional performance in the new SIG P365 and other short barrel pistols," said Bud Fini, Executive Vice President of the SIG Sauer Ammunition Division and Special Projects. 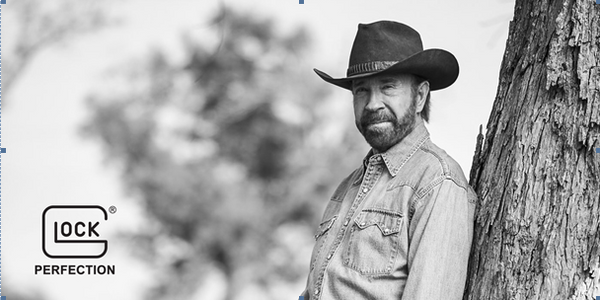 "We use clean burning powders that are consumed before the projectile leaves the barrel, resulting in optimal muzzle velocity and muzzle energy. 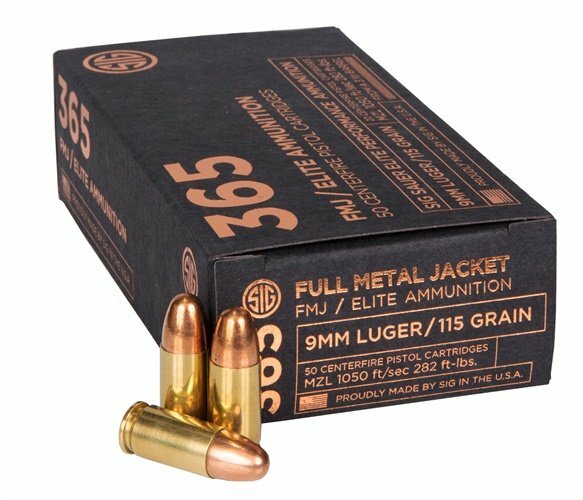 SIG 365 FMJ ammunition is an affordable, high-performance training load, while the award-winning SIG V-Crown stacked hollow point ammunition is exceptionally effective for personal defense, delivering outstanding accuracy, reliable uniform expansion and maximum terminal performance." 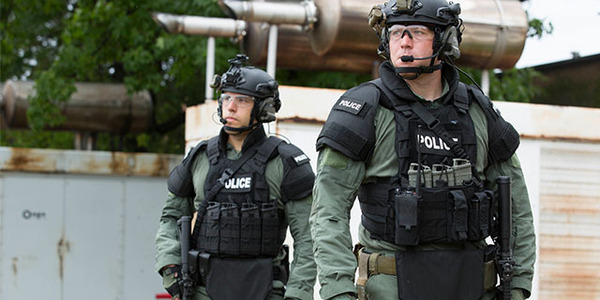 SIG Sauer V-Crown ammunition meets the FBI protocol test requirements and all Elite Performance Ammunition is manufactured to SAAMI specifications by SIG Sauer at the company's new, state-of-the-art manufacturing facility in Jacksonville, AR. 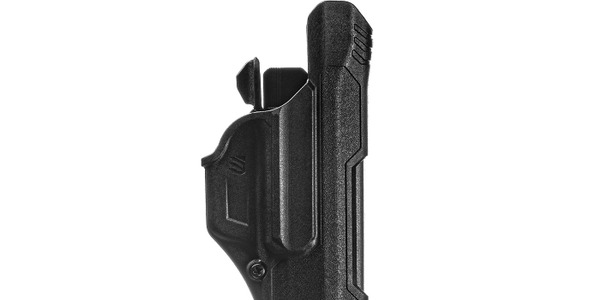 For more information, visit www.sigSauer.com/ammunition.